Purple pebble-grain cloth. Gold and black stamping on front. Gold stamping on spine. No decoration on back. Endpapers printed with gray "KT" pattern in a cartouche with dots. 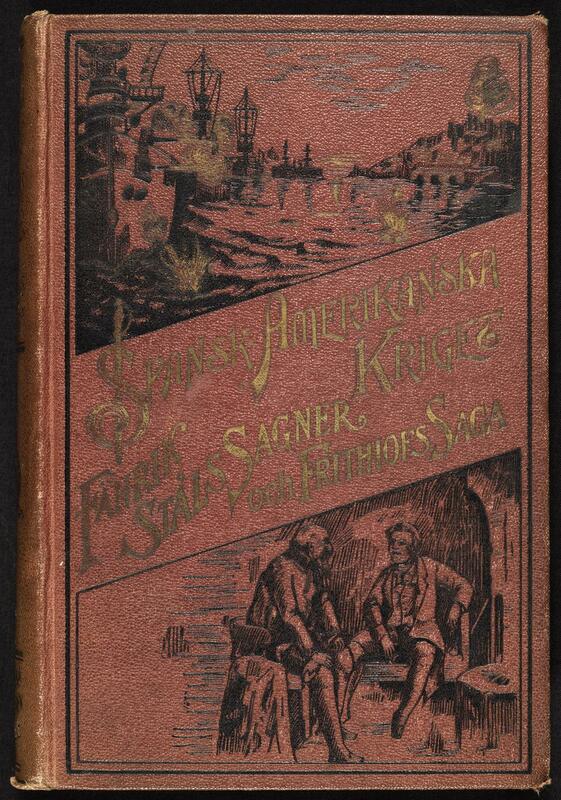 Book is illustrated by August Malmström. 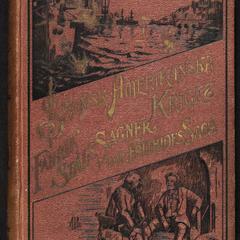 Book topics: Spanish-American War, 1898; Finland--History--Russian conquest, 1808-1809--Poetry.